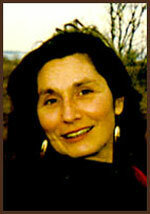 Zsuzsanna Budapest is a Revolutionary and recognized as being the Founding Mother of the Women's Spirituality Movement. 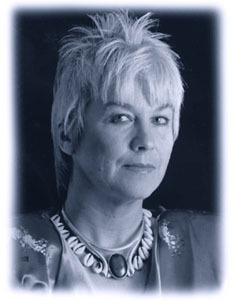 She is a hereditary witch, psychic and author of many acclaimed books including the classic The Holy Book of Women's Mysteries (The Feminist Book of Light and Shadows). Z Budapest's work is to inspire a Revolution in the Goddess Movement, waking many women up to their own divine spark of divinity within, helping to making a positive difference in our world and changing the course of history (Herstory). In 1993 Kris Steinnes founded Women of Wisdom, a conference on women’s spirituality, which has continued until today to empower women to live a fulfilling and purposeful life. A women’s community was built, where the feminine is honored, and healing the wounded feminine has helped many women to claim their power. Kris Steinnes is the author of the award winning, #1 Amazon best selling book, Women of Wisdom, Empowering the Dreams and Spirit of Women, which is a compilation of inspiring messages from the conference of our presenters; art, poetry and stories from 60 women expressing the Divine Feminine. Journalist, chef, nutrition researcher, homemaker and community activist, Sally Fallon is the founding President of the Weston A. Price Foundation and author of Nourishing Traditions: The Cookbook . Mrs. Fallon explains the importance of returning to organic farming, pasture-fed livestock and whole traditional foods, properly prepared, if Americans are to regain their health and vitality, and return to an economy based on small scale organic production and food processing that returns added value to the independent farmer, rather than to large scale food processing conglomerates. 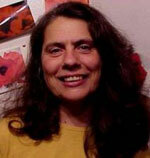 Catherine Bastedo, M.A., RT-CRA is a Reiki Master and Holographic Energy Master, and has a M.A. in Canadian Studies (Carleton University). 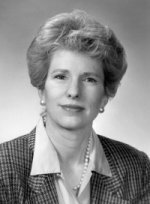 She held leadership roles as an executive in the Canadian Public Service and then as the Executive Director of the International Council for Canadian Studies for a number of years. She is the author of Bird Vibes, a meditation deck based on the chakras and our spiritual connections to birds. This deck, sold across Canada and the U.S., helps to understand daily life situations and deepen our connection with the universal energy in us and around us. Enrich, honor and celebrate your relationship with the Mother Earth with JoAnne Dodgson, author, teacher, and healer. 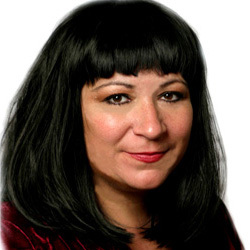 JoAnne is a medicine storyteller and weaver of webs of balance in ancient Peruvian medicine ways Ka Ta See, ‘living in balance from the heart.’ Joanne has a doctorate in counseling psychology and over twenty years experience offering transformational counseling, ceremonial gatherings, holistic healing, workshops and community outreach. 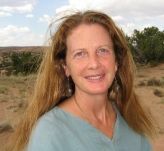 She teaches at Southwestern College in Santa Fe. JoAnne lives in the enchanted desert mesas of New Mexico. 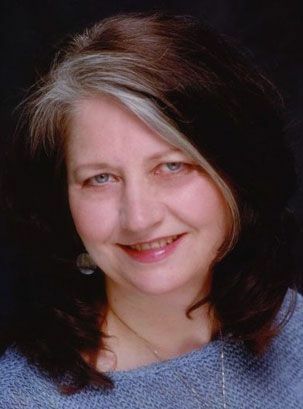 Jan Calloway Baxter has taught writing, literature and humanities in universities, colleges and high schools for many years, including developing online composition courses. She loves growing herbs, making medicine, cooking, writing, working with fabric and fiber, reading, traveling, listening to music, and walking in the woods. ThunderBeat is a gifted shaman, a world Bridger, who blends tonal with tribal elements into multi-dimensional soundscapes; Her harmonies soothe the Spirit, While her rhythms awaken the soul. ThunderBeat is a Native American of Choctaw and Shawnee heritage. The name “ThunderBeat”, was given to her by Native American elders, because of her abilities to heal and awaken through the power of sound. 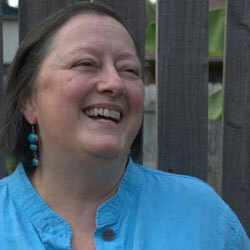 Marie Summerwood, writer and chant expert, empowers women in person and through her music. The chants - available on CD - created to help Marie on her own journey, and to reclaim recognition of the inherent sacredness of women's powers of creation and nourishment, sexuality and old age. Marie Summerwood teaches at the Wise Woman Center in Woodstock NY. 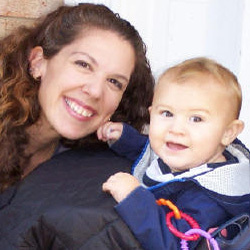 Jill Diana Chasse, author of "Baby Magic", is a pregnancy counselor and perinatal development consultant. She has been working in the field of maternal/child wellness since 1990. She was certified in 1996 for counseling by the International Association for Counselors and Therapists and has since been working with families to prepare for birth and parenthood. 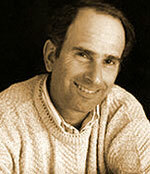 Doug Grunther is a certified dream work facilitator and has been Woodstock, NY's most noted radio talk show host for over twenty-five years. Doug has been involved in dream work for ten years, helping individuals understand their dreams through dream groups and private consultations as well as on the radio. 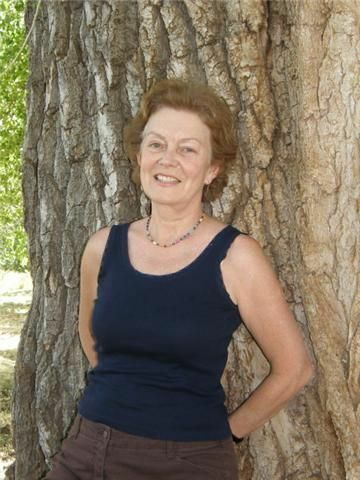 After an active 20 years in the business world, Susan E. Mead received her Master Herbalist certification from The Artemis Institute in Boulder, CO in 1996. She also has a Bachelor of Science degree in Business Administration (1980) and certification as a yoga instructor(2000). Blending these skills and experiences, Susan is dedicated to helping others heal through her writing, speaking and individual work with clients. 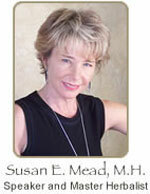 Susan is a member of the Herb Research Foundation, the American Herbalists’ Guild, and The Weston Price Foundation.